Regardless of where you fall in the political and ethical discussion on the regulation of drug prices, it’s clear that drugs will continue to get more expensive as they get more specific, personal and deliver proven benefits. That makes management and safe storage of these high-value drugs paramount in all facilities at which they are stored, warehoused, handled, held and offered. Managing inventory throughout the pharmaceutical supply chain is challenging under the best of circumstances, but additional complexity is introduced when the price of one treatment is so significant. Nothing can be left to chance, and medication inventory must be perfectly tracked to a granular level. In this environment, manual inventory tracking, which introduces the understandable and unavoidable risk for human error, and inventory systems that don’t offer 100% item-level tracking and visibility, are not an option. 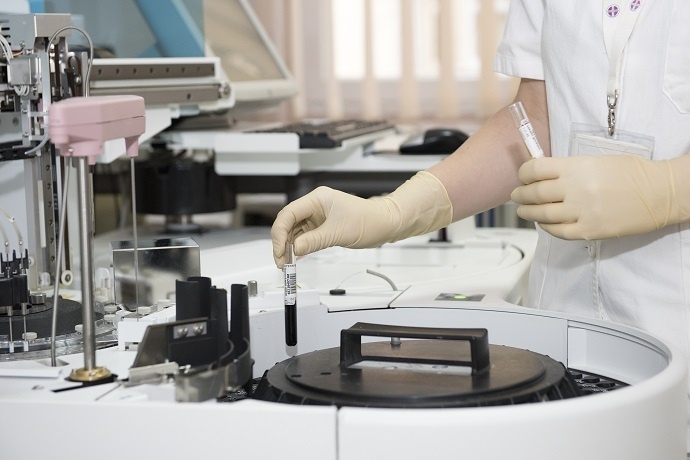 In contrast to traditional inventory management processes, radio frequency identification is a powerful technology that is increasingly used in healthcare to manage critical, high-value inventory. Inventory management with advanced RFID technology provides complete automation and ensures item-level visibility throughout the complex pharmaceutical supply chain. Intelliguard® RFID Solutions provide remote visibility to pharmaceutical critical inventory management processes throughout the supply chain. The Intelliguard® Controlled Temperature Inventory Management System tracks and monitors critical pharmaceutical inventory levels as well as the conditions in which they are stored. 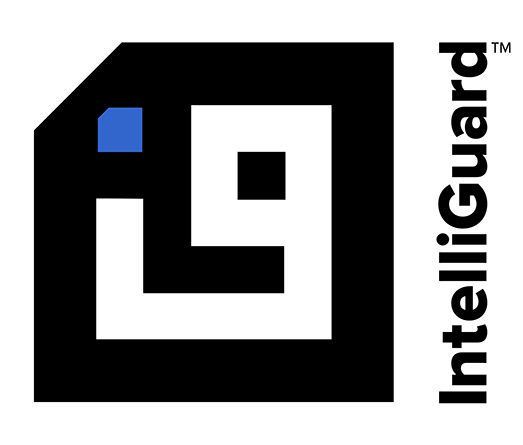 Contact us to learn more about how Intelliguard® Solutions’ real-time visibility and end-to-end chain of custody enables management of global inventory distribution and improves the efficiency and safety of the pharmaceutical supply chain.